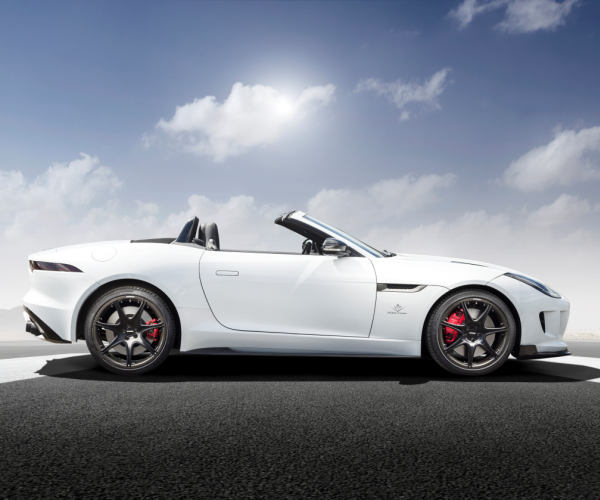 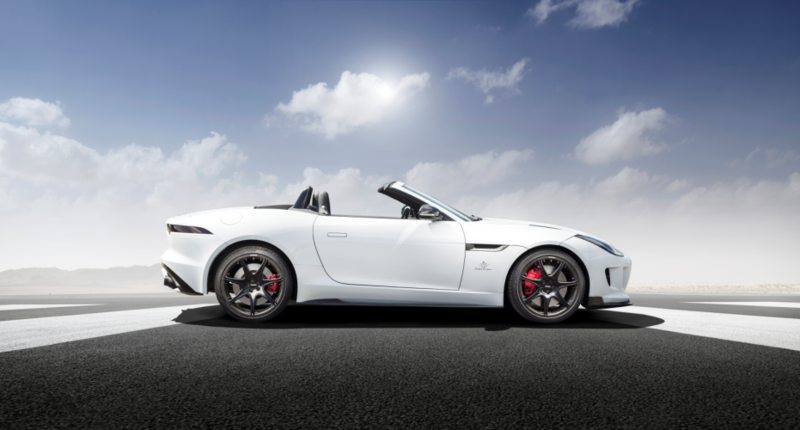 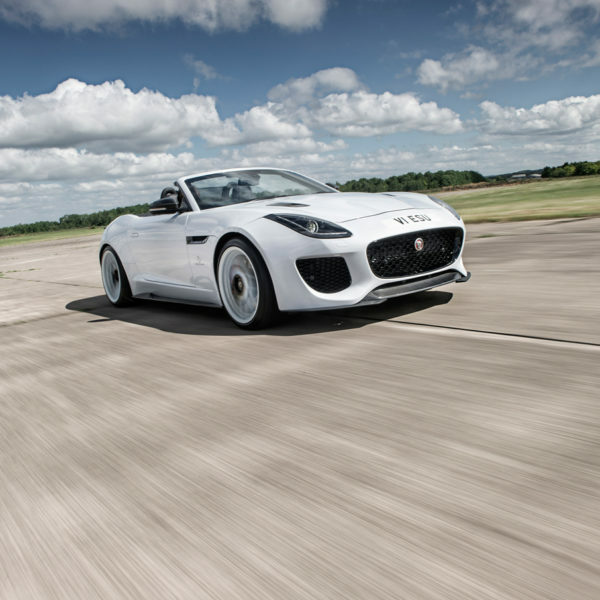 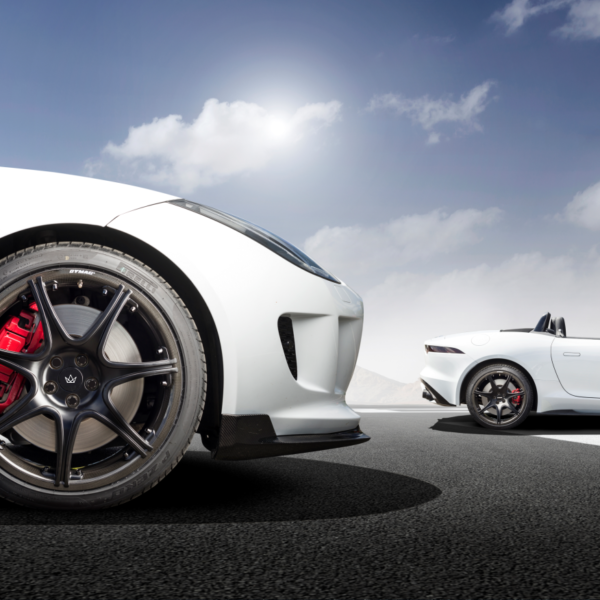 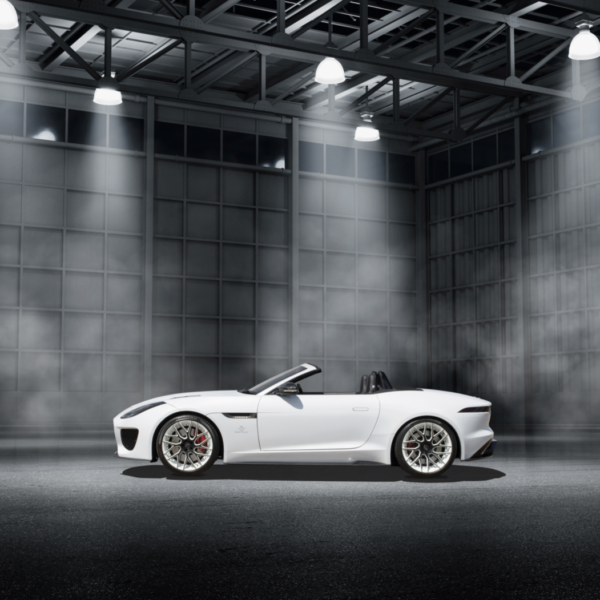 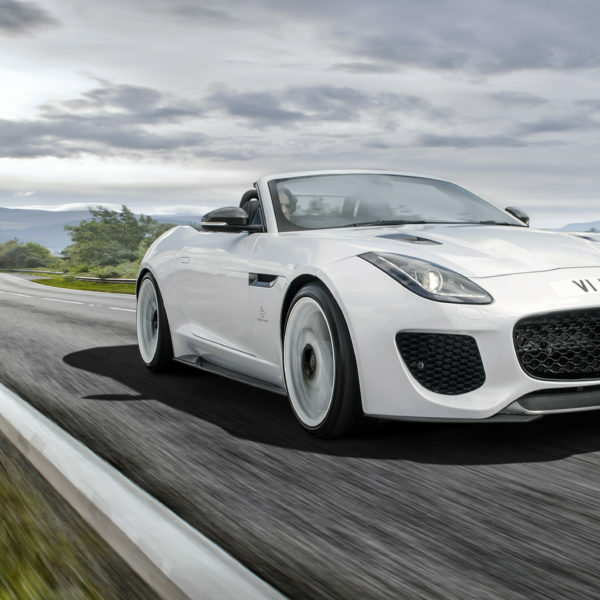 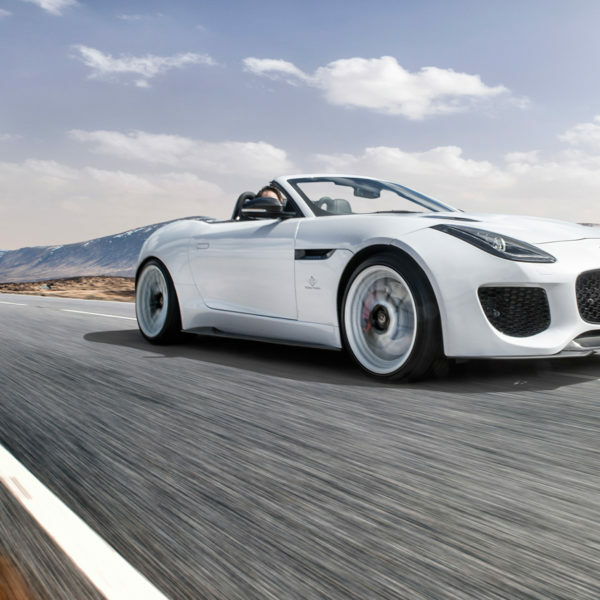 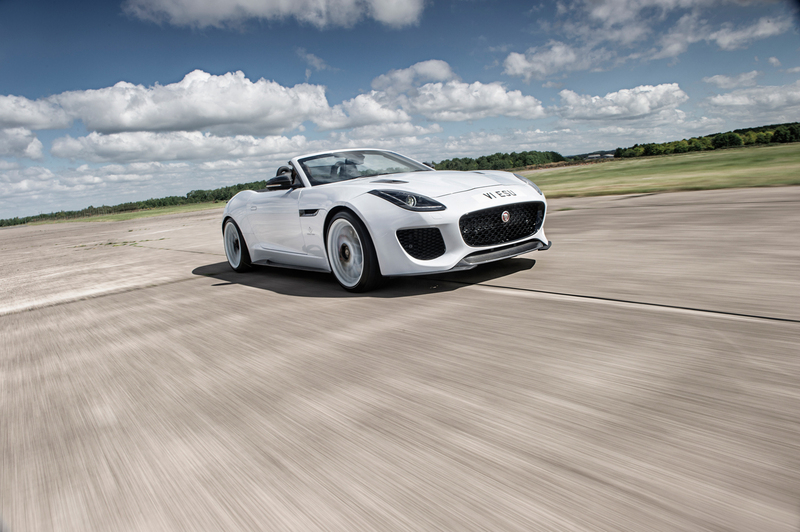 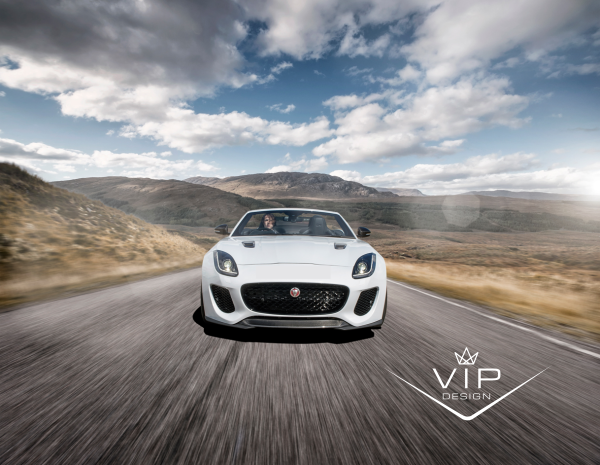 Probably the fastest Jaguar F Type in the world – this car shook Autocar Magazine, impressed EVO Magazine and blew the minds of Jaguar World Magazine. 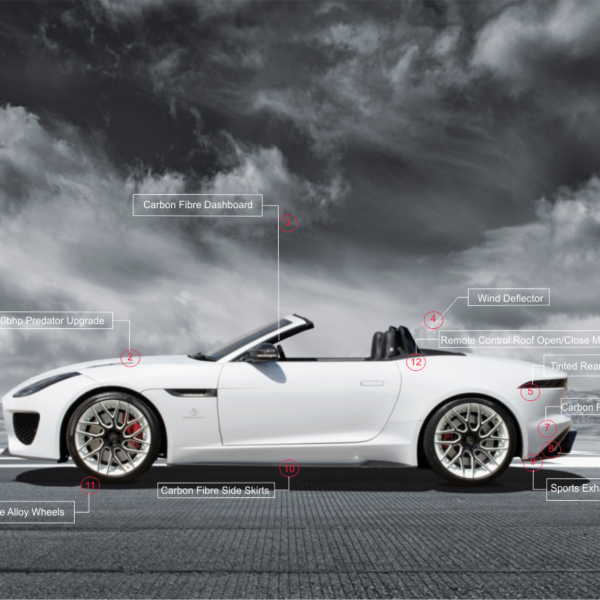 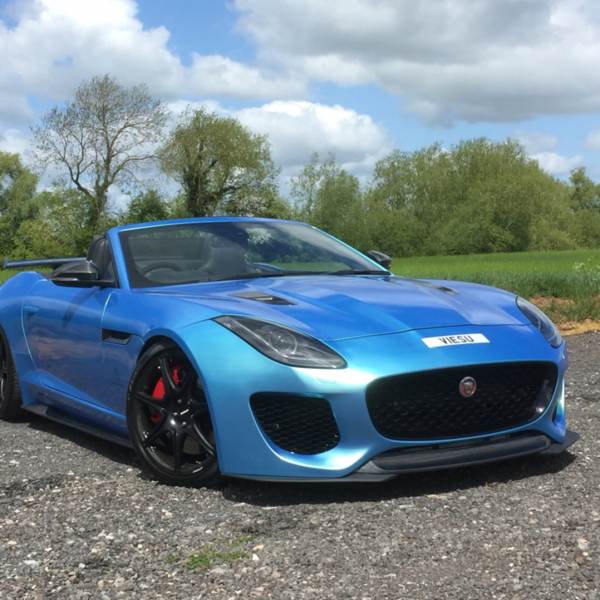 It has reset the standard of Jaguar tuning and performance packages on a global scale – sounds far fetched – not really, not when you see what the media has had to say about how this car performs. 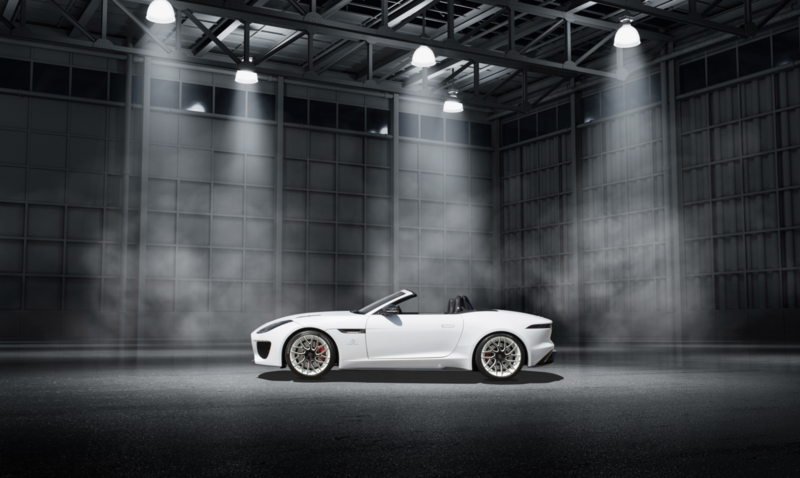 0-60 2.8 seconds. 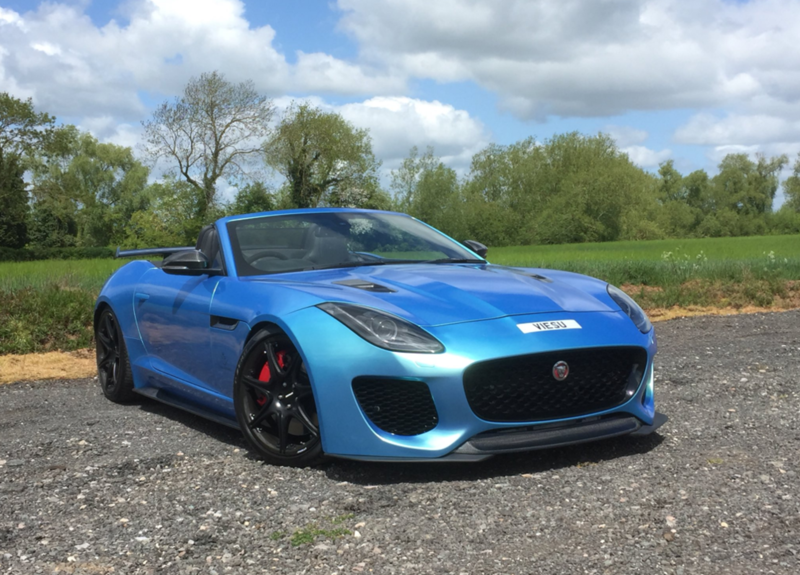 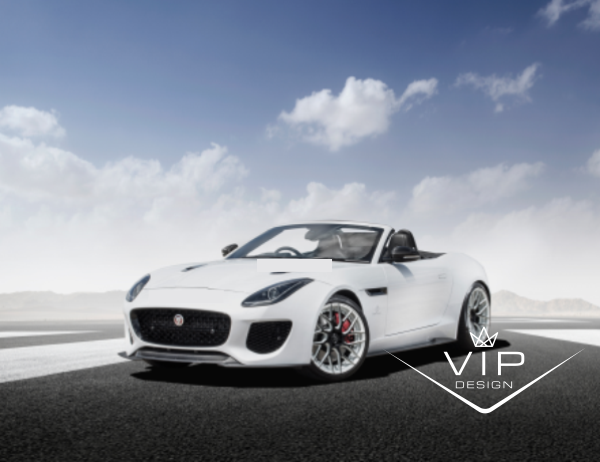 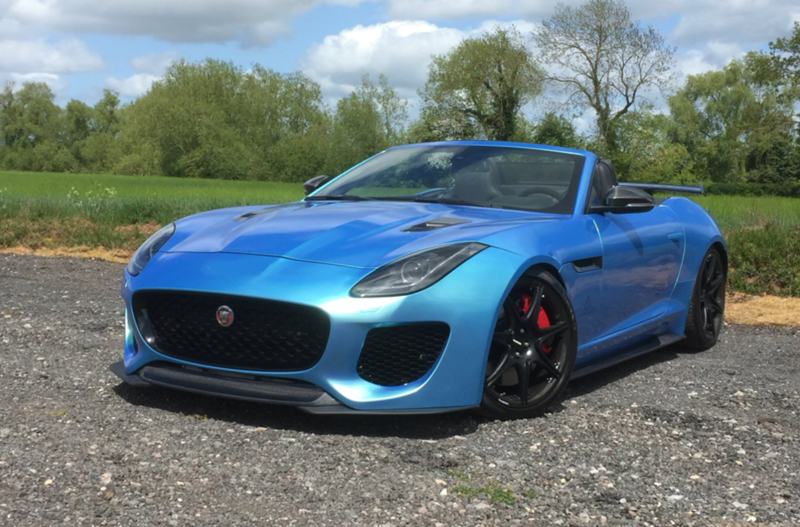 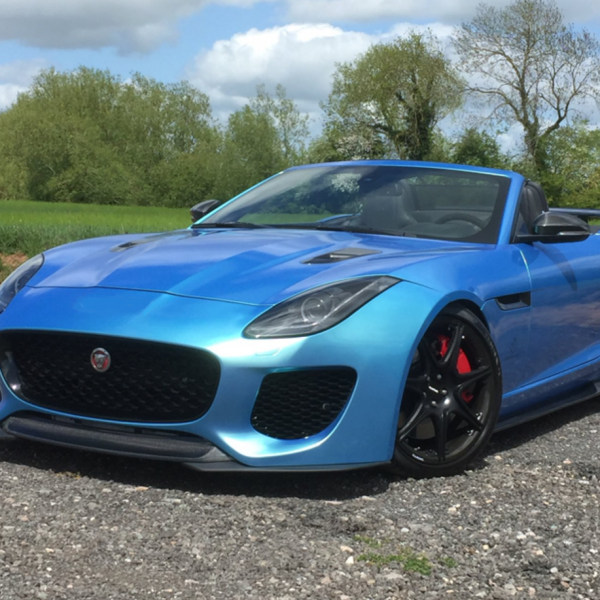 For sale complete with VIP 670bhp conversion, Jaguar F Type Predator Package, including exterior styling, carbon fibre package, predator bumper, side skirts, boot wing, and more, handling and performance packages – 4 wheel drive F Type with just 24,000 miles.